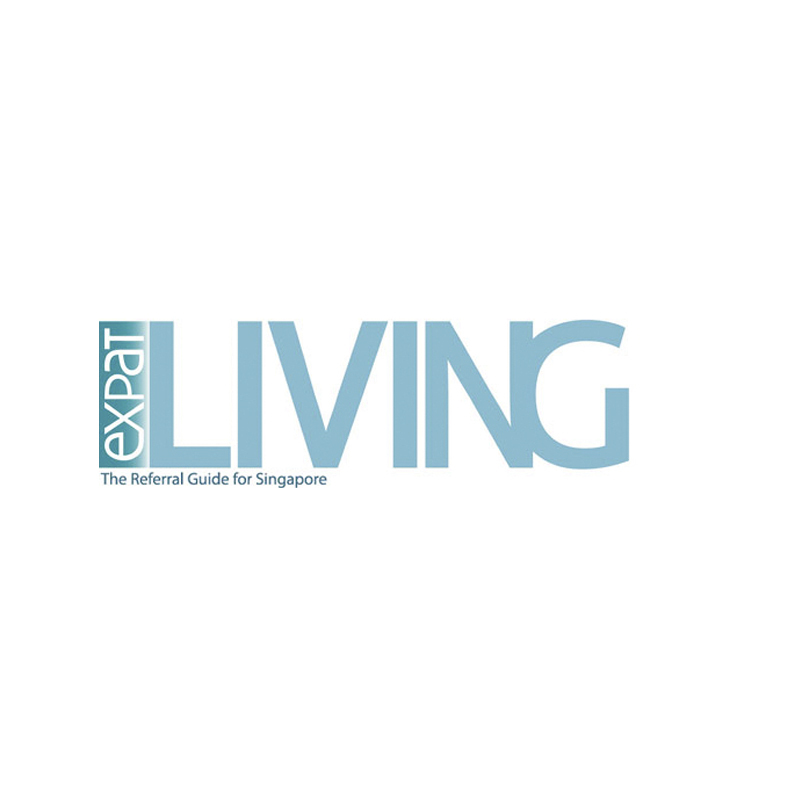 Expat Living publications are a way of reaching expats in Singapore, through print magazines, events, website and newsletters. 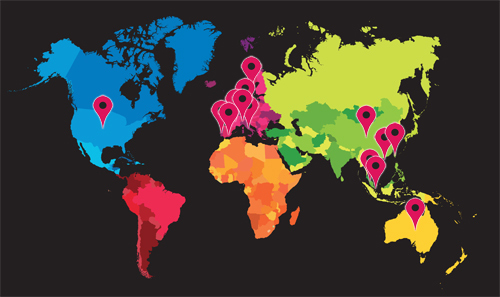 Expat Living have been in Singapore for over 13 years, proving that Expat Living is a trusted brand amongst both expats and Singaporeans. Its established voice ensures that it is one of the leading sources of home, style, travel, kids, beauty, things to do, and wine & dine information all with a local flavour.